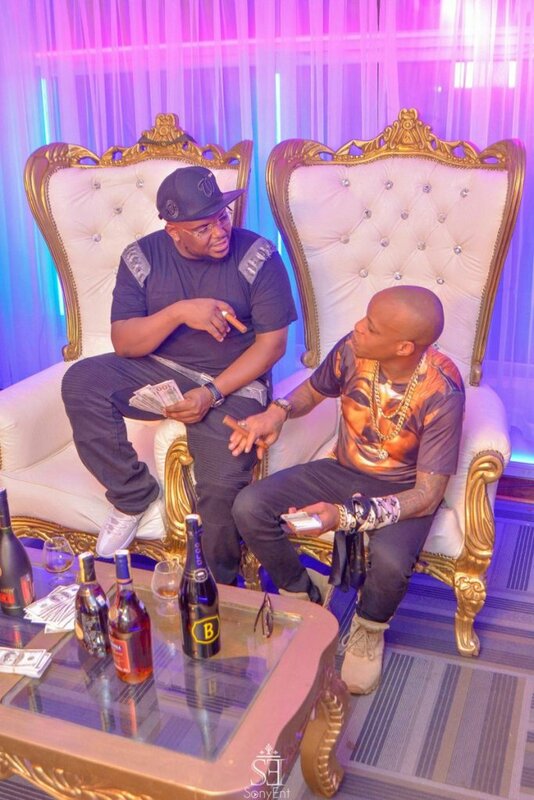 Nonini has been keeping you waiting for a while now. The newly appointed Safaricom Creative Ambassador teamed up with Prezzoto bring you this new flame titled “Mpaka Chini”. This club sound is the 5th release off his upcoming 17-track album, Mgenge True! This entry was posted on Tuesday, December 4th, 2018 at 4:19 pm	and is filed under East African Shows, Kenyan Flava and tagged with Nonini ft. Prezzo – Mpaka Chini. You can follow any responses to this entry through the RSS 2.0 feed.